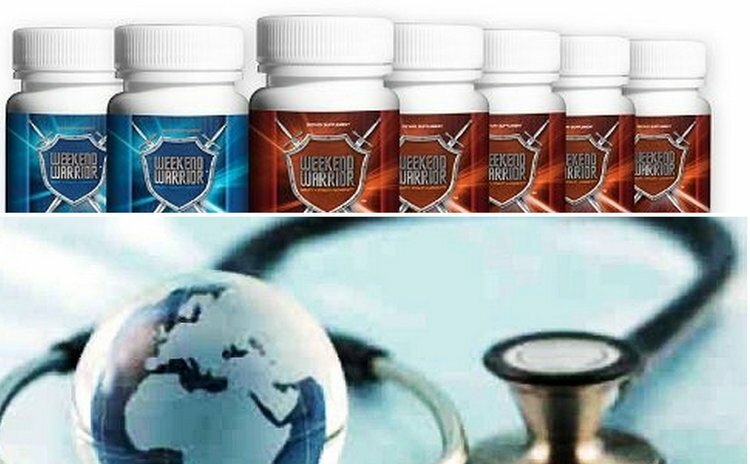 The Ministry of Health has warned the general public that the Food and Drugs Administration (FDA) has issued a statement on the adverse effect of the use of Weekend Warrior a product promoted and sold for sexual enhancement on various websites, including www.onlinecoralcalcium.com, the ministry of health said in a press release. The FDA is advising consumers not to purchase or use this drug. FDA laboratory analysis confirmed that Weekend Warrior contains thiosildenafil, a substance structurally similar to the active ingredient in the FDA approved prescription drug Viagra, used to treat erectile dysfunction (ED). This undeclared ingredient may interact with nitrates found in some prescription drugs such as nitroglycerin and may lower blood pressure to dangerous levels. Men with diabetes, high blood pressure, high cholesterol, or heart disease often take nitrates. Possible negative side effects of the drug Weekend Warrior may include dizziness, fainting and even heart attack or stroke. The Ministry of Health is therefore advising the general public to take the necessary measures and stop using this product immediately, and throw it away. Persons who have experienced any negative side effects should consult their health care provider or the nearest Health Centre as soon as possible.